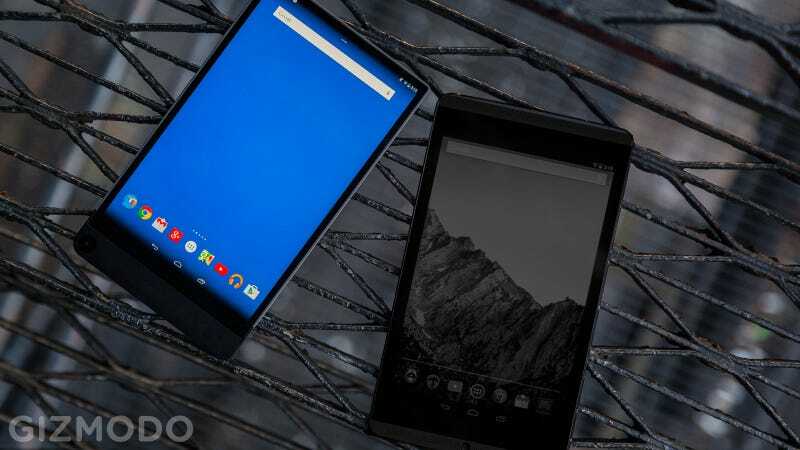 Android tablets are mostly garbage, but the Dell Venue 8 7000 was a feat of engineering that even the most avid Apple fan would be loathe to put down. So it’s a major bummer that the Venue 8 and the rest of the Venue line up have been discontinued, effective immediately. Dell axed the rest of its Android devices a while ago, but held onto the well-received (and made) Venue series. It seems Dell has no plans to replace it with something else. “The slate tablet market is over-saturated and is experiencing declining demand from consumers, so we’ve decided to discontinue the Android-based Venue tablet line,” a Dell spokesman told PC World. Dell discontinued production in order to focus on a move to to 2-1 devices, where there’s a stronger market. Killing the Venue means there’s no truly exceptional Android tablet available. You can spend your money on an Amazon Fire, which runs the gamut from $50 of garbage to $290 of slightly improved garbage, and the Pixel C (lolololol) is still out there and ready for your fingertips, although probably not worth its hefty price tag. Indeed, the death of the Venue is indicative of what should be seen as an era of decline for tablet computing. We hardly knew ye! In 2014 I couldn’t take one step in the lab without tripping over a middling Android tablet. Every single computer manufacturer had one and was eager to slice off a piece of the pie Apple baked in 2010. Now, two years later, tablet announcements are quite rare. In the end, people were offered a mad cornucopia of choices and have elected to go with the wildly expensive iPads or wildly inexpensive Fires. Rest in piece little Venue. You were one of the good ones.